Recorded in Japan in July 1973, this massive, three-LP live album was available outside the United States in 1974 but held back from domestic release in the U.S. 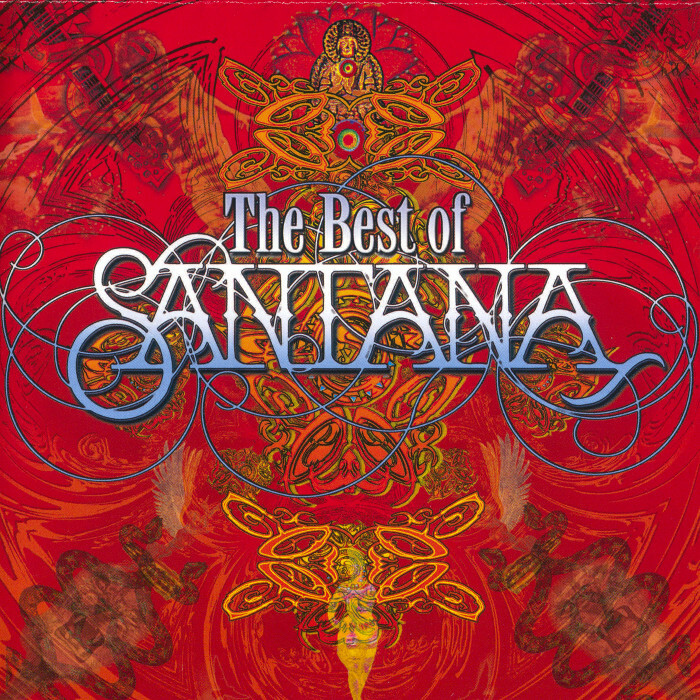 It features the same “New Santana Band” that recorded Welcome, and combines that group’s jazz and spiritual influences with performances of earlier Latin rock favorites like “Oye Como Va”. The San Francisco Bay Area rock scene of the late ’60s was one that encouraged radical experimentation and discouraged the type of mindless conformity that’s often plagued corporate rock. When one considers just how different Santana, Jefferson Airplane, Moby Grape, and the Grateful Dead sounded, it becomes obvious just how much it was encouraged. 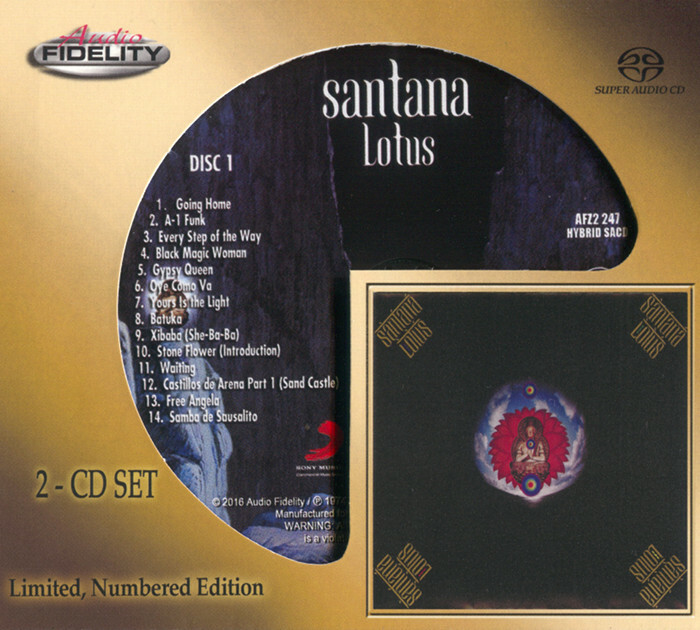 In the mid-’90s, an album as eclectic as Abraxas would be considered a marketing exec’s worst nightmare. But at the dawn of the 1970s, this unorthodox mix of rock, jazz, salsa, and blues proved quite successful. Whether adding rock elements to salsa king Tito Puente’s “Oye Como Va,” embracing instrumental jazz-rock on “Incident at Neshabur” and “Samba Pa Ti,” or tackling moody blues-rock on Fleetwood Mac’s “Black Magic Woman,” the band keeps things unpredictable yet cohesive. 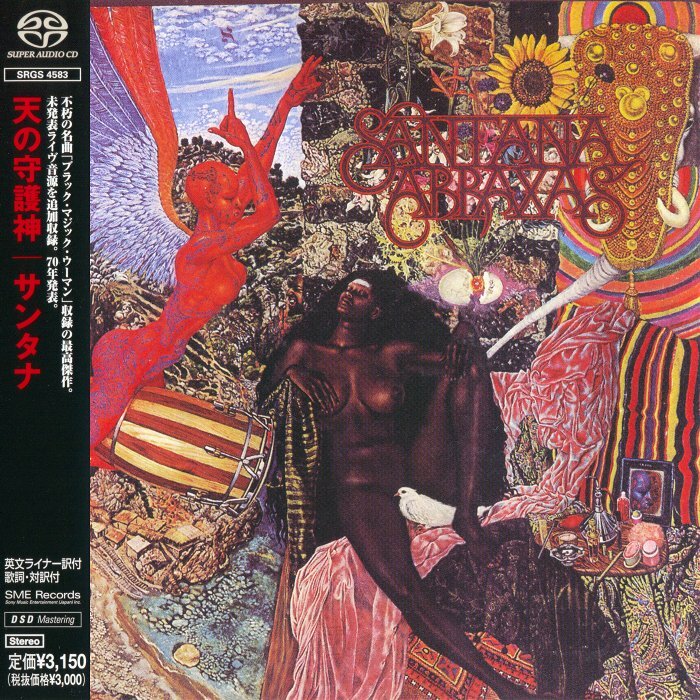 Many of the Santana albums that came out in the ’70s are worth acquiring, but for novices, Abraxas is an excellent place to start. 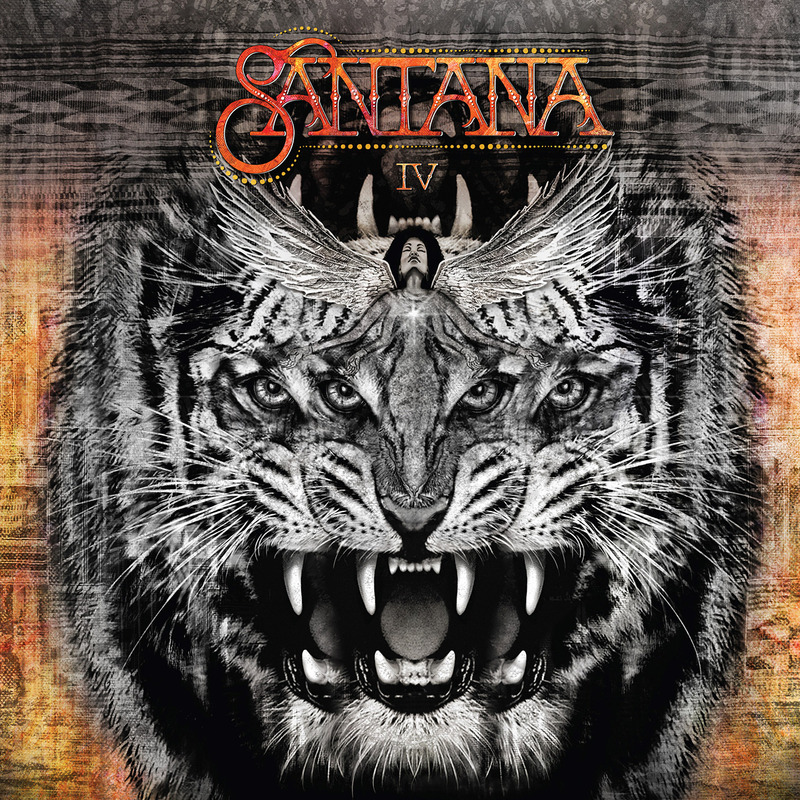 Santana III is an album that undeservingly stands in the shadows behind the towering legend that is the band’s second album, Abraxas. 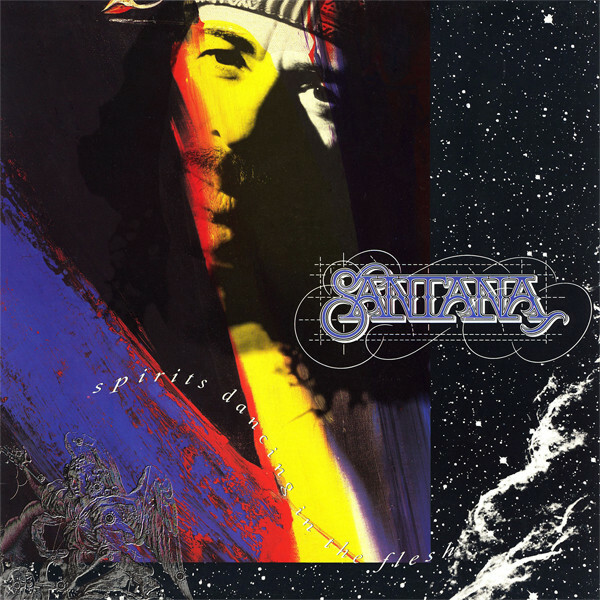 This was also the album that brought guitarist Neal Schon – who was 17 years old – into the original core lineup of Santana. Percussionist Thomas “Coke” Escovedo was brought in to replace (temporarily) José Chepitó Areas, who had suffered a brain aneurysm, yet who recovered quickly and rejoined the band. The rest were Carlos, organist Gregg Rolie, drummer Michael Schrieve, bassist David Brown, and conguero Michael Carabello. “Batuka” is the powerful first evidence of something being very different. The band was rawer, darker, and more powerful with twin leads and Schon’s harder, edgier rock & roll sound paired with Carlos’ blend of ecstatic high notes and soulful fills. It cooks – funky, mean, and tough. “Batuka” immediately transforms itself into “No One to Depend On,” by Escovedo, Carabello, and Rolie. The middle section is highlighted by frantic handclaps, call-and-response lines between Schon and Rolie, and Carlos joining the fray until the entire track explodes into a frenzied finale. And what’s most remarkable is that the set just keeps on cooking, from the subtle slow burn of “Taboo” to the percussive jam workout that is “Toussaint l’Overture,” a live staple in the band’s set list recorded here for the first time (and featuring some cooking Rolie organ work at its beginning). 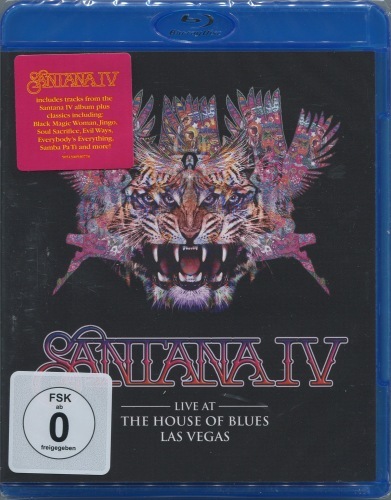 “Everybody’s Everything” is here, as is “Guajira” and “Jungle Strut” – tunes that are still part of Santana’s live show. 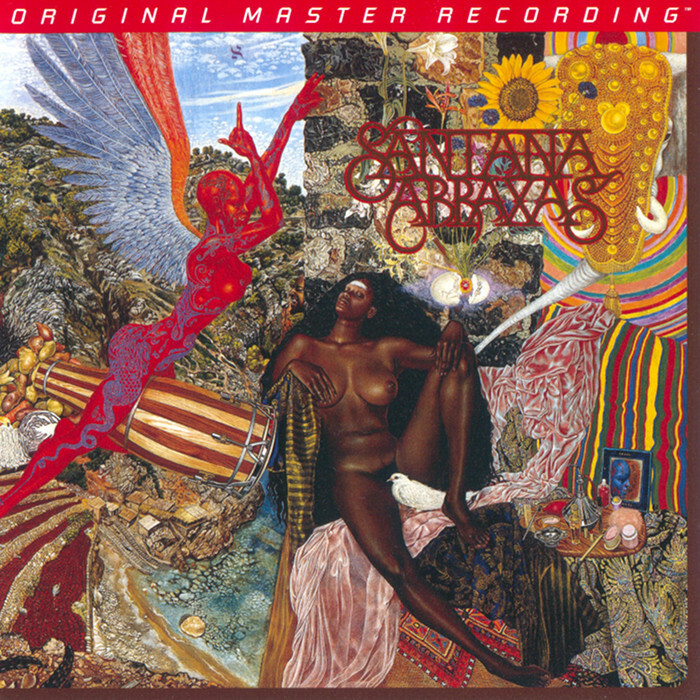 With acoustic guitars, gorgeous hand percussion, and Santana’s fragile lead vocal, “Everything’s Coming Our Way” is the only “feel good” track here, but it’s a fitting way to begin winding the album down with its Schon and Santana guitar breaks. The album ends with a completely transformed reading of Tito Puente’s “Para los Rumberos,” complete with horns and frantic, almost insanely fast hand drumming and cowbell playing. 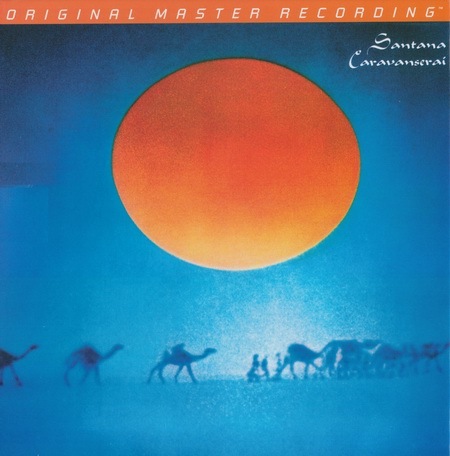 It’s an album that has aged extremely well due to its spare production (by Carlos and the band) and its live sound. 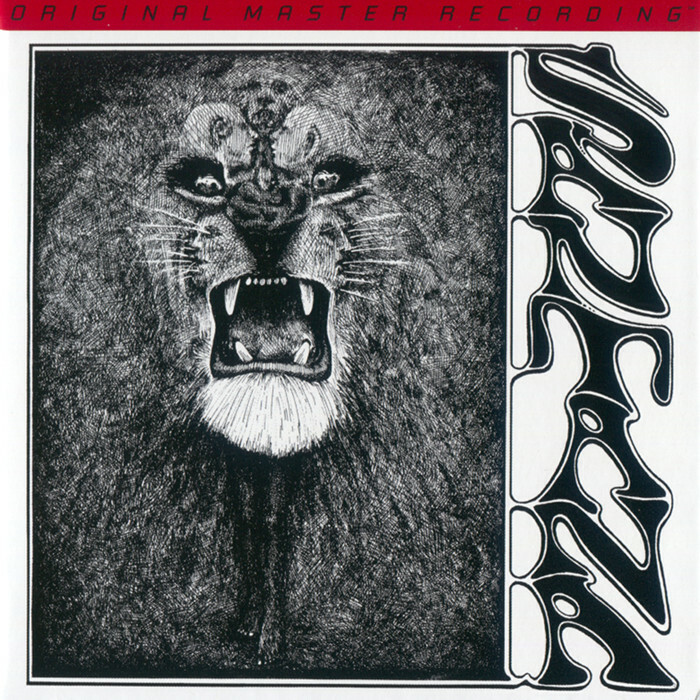 This is essential Santana, a record that deserves to be reconsidered in light of its lasting abundance and vision. 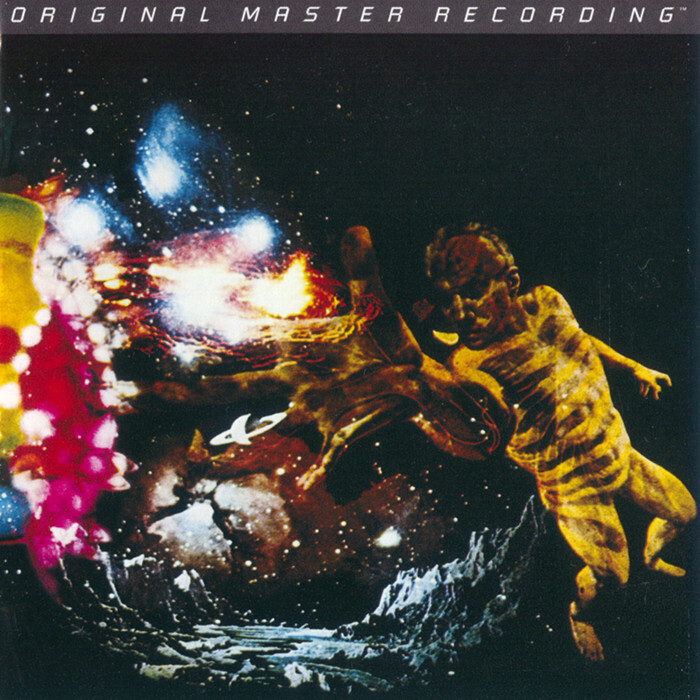 Recorded at The Plant Recording Studios, Sausalito, CA. Mastered at Precision Disc Mastering, Hollywood, CA. Mixed at The Plant Recording Studios, Sausalito, CA. and Sound Castle, Los Angeles, CA.